You’ve gotten into a minor accident and the only damage is a dent to your bumper, no big deal. Wrong. That minor dent could lead to major problems down the road. To understand the repercussions if you do not fix this dent you need to understand the purpose of your bumper. 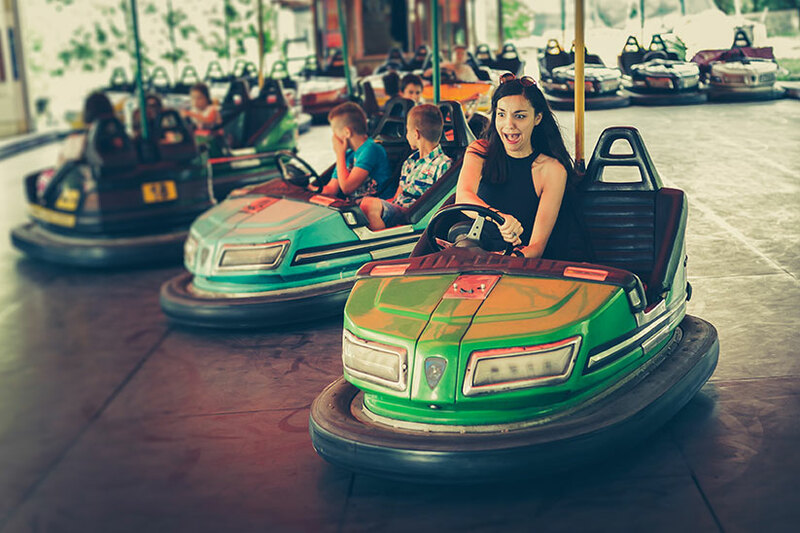 As you know, like the bumper cars you played on as a kid, a bumper is designed to absorb impact in a minor collision. This helps minimize damage to both the occupants of the vehicle and the vehicle itself. But, did you know it is also designed to protect the essential features of your vehicle, not just you? This includes your hood, grill, fuel, exhaust, and cooling systems. Think of it as bubble wrap for your vehicle and everything inside. If one of these essential features were to break your vehicle may not run, at least, it may not run well. By having a properly installed bumper, this will help minimize costly damage in the instance of a collision. Why Should You Fix A Minor Dent? Let’s go back to that bubble wrap image. When you are packing delicate dishes you wrap them gently in bubble wrap. This prevents dings, scratches, and generally broken china when something bumps against it. However, if one of those bubbles pops, the chances of another bubble popping becomes more likely causing a chain reaction and eventually leading to damage to your dish. Your bumper works very similarly. When a minor accident occurs, the bumper is usually the first to get damage, possibly with just a dent or two. Since this is a minor dent many view this as something they do not need to take care. However, like that single popped bubble in the bubble wrap, this small dent makes the bumper vulnerable and it could lead to more damage in the case of another collision, even a minor one. If not taken care of this small dent could be the difference between a few minor repairs, and a complete rebuild of your engine. Not to mention, it could cause the occupants of the vehicle to be injured since the bumper was able to properly absorb the shock. For more information on Bumper Safety read Freeman Collisions’ article 3 Reason Why Minor Bumper Damage Should Not Be Ignored. We hope you are always safe on the roads, but in the unlikely instance you have been injured in an accident, Accident Care & Treatment Center, Inc. has over 20 years of experience with auto accident injury care. It’s all we do! Give us a call at 405-842-3209.